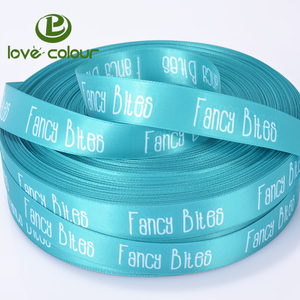 1 YRS Shenzhen Bihaiyuan Trading Co., Ltd.
we are a experienced supplier of ribbons and specialized in handmde foe hair ties and ribbons bows, with good quality, reasonable prices. azo free.our price is reasonable and competitive with superior quality. 1. 200 colors for your choice 2. Various sizes (3mm to 100mm) or custom size 3. 24 kinds of printing process 4. Lowest price 5. Large number of stocks. 1. 200 colors for your choice 2. Various sizes (3mm to 100mm) or custom size 3. 24 kinds of printing process 4. Lowest price 5. Large number of stocks. Not only that, our products are of the lowest price in related industry, the highest cost-effective products. 5 YRS Shenzhen City Lifei Decoration Corporation Ltd.
9. Jute have great antistatic properties ,tensile strength is high and it's a insulating fiber. 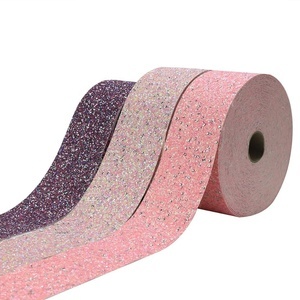 The products are widely used in home decoration, holiday, wedding, and etc. If we have a further cooperation in the future,the sample fee will be returned. packing requirement, like mini bobbin, pvc tube, cardboard display,is satiable when you need. 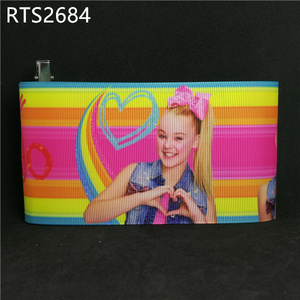 we will send you the tracking# once we ship out the order and you can track the order status yourself. Dear Buyers, We are professional in all variety of ropes,cords,laces,ribbons,webbings,decoration diy craft,ect. Company Production YODO textile are specialized in the field of webbing/cords/laces research and development,sales and service. All buyers are warm welcome to contact us any time,we are happy to supply our best products and service,and have long-term win-win cooperation. 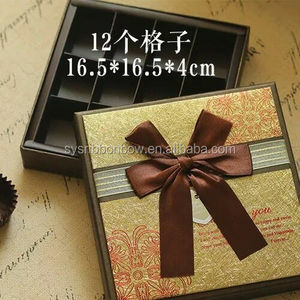 Alibaba.com offers 53,160 bow ribbon products. About 17% of these are gift ribbon, 16% are ribbons, and 1% are printer ribbons. 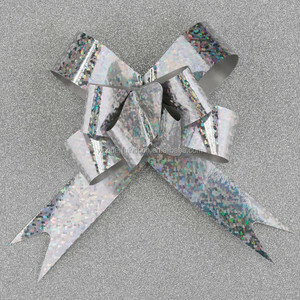 A wide variety of bow ribbon options are available to you, such as polyester, organza, and satin. 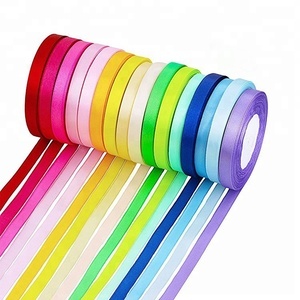 You can also choose from ribbon spool, printer ribbon, and star bow. As well as from luster, floral, and iridescent. And whether bow ribbon is wedding, christmas, or birthday. 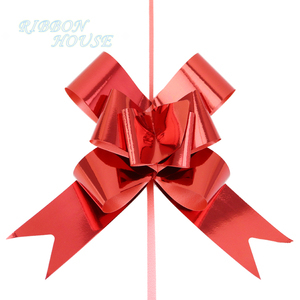 There are 53,160 bow ribbon suppliers, mainly located in Asia. 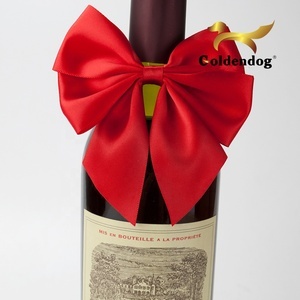 The top supplying country is China (Mainland), which supply 100% of bow ribbon respectively. 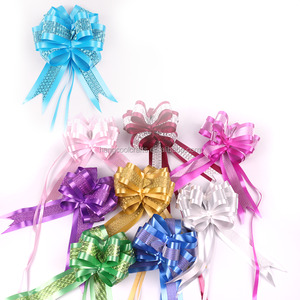 Bow ribbon products are most popular in North America, Western Europe, and South America. You can ensure product safety by selecting from certified suppliers, including 4,837 with ISO9001, 4,526 with Other, and 3,948 with BSCI certification.